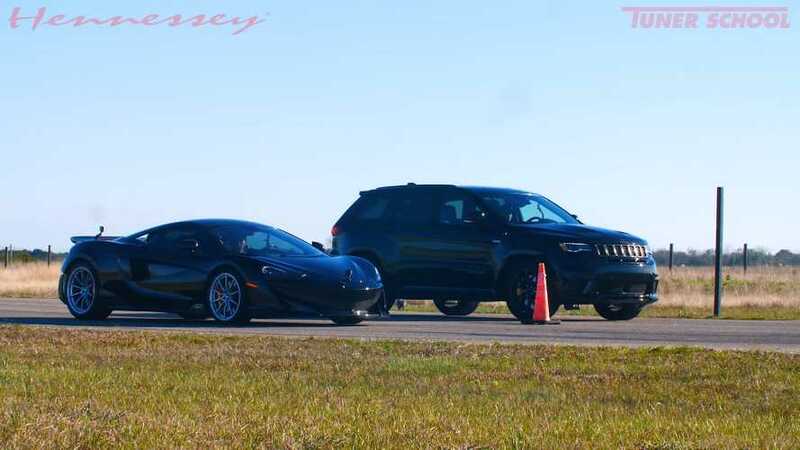 Sir Isaac Newton? 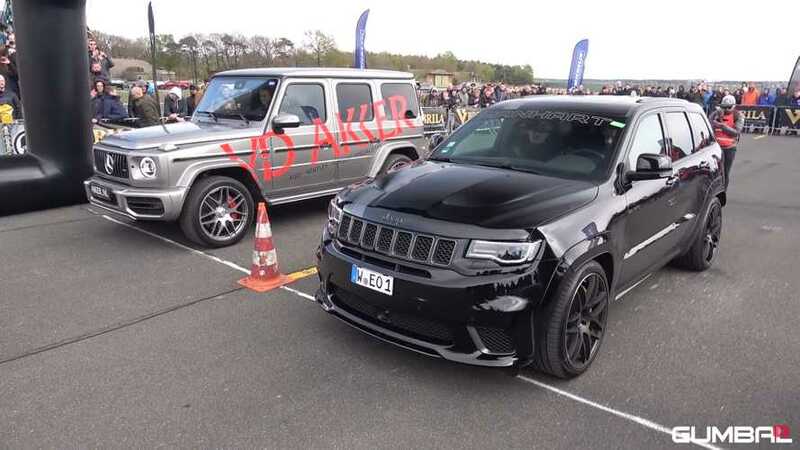 Never heard of him. 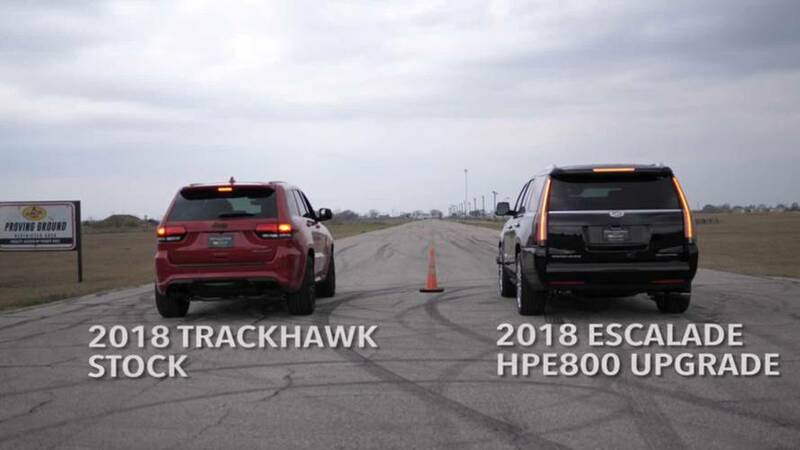 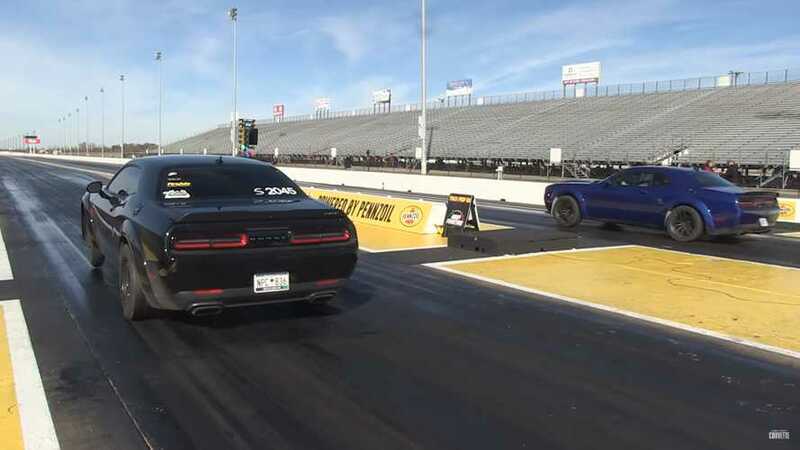 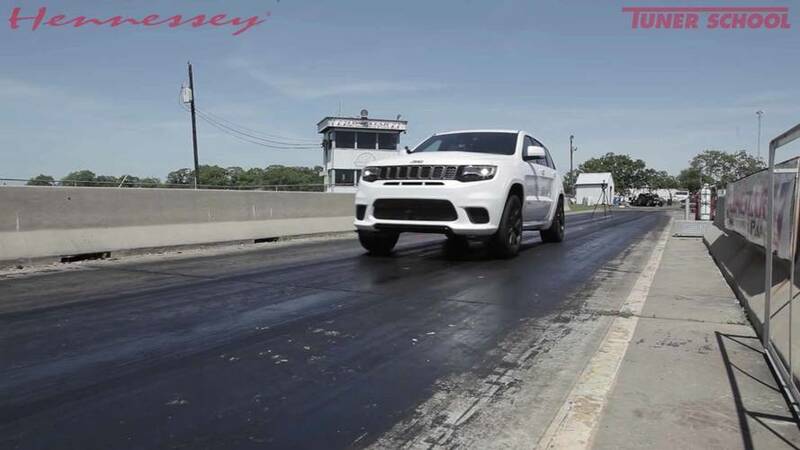 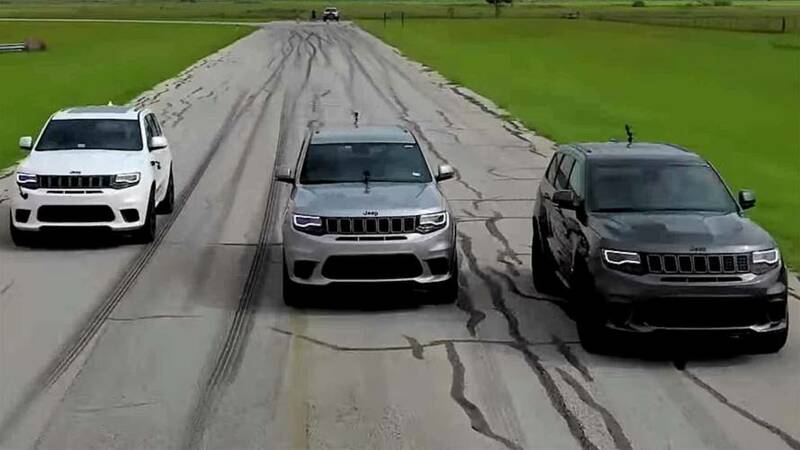 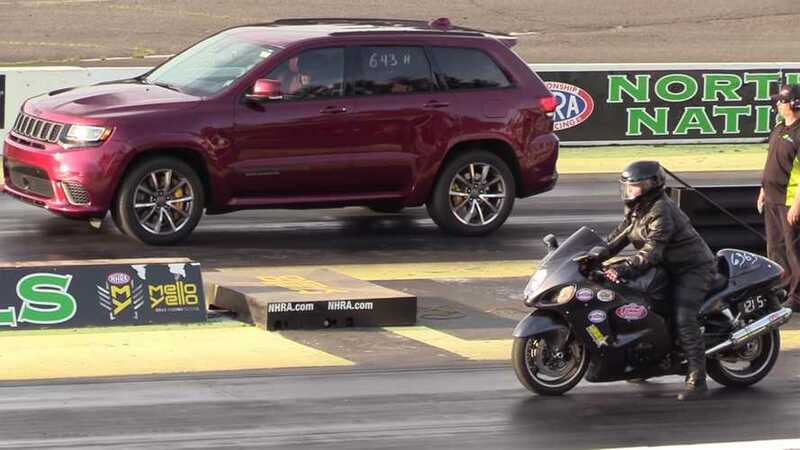 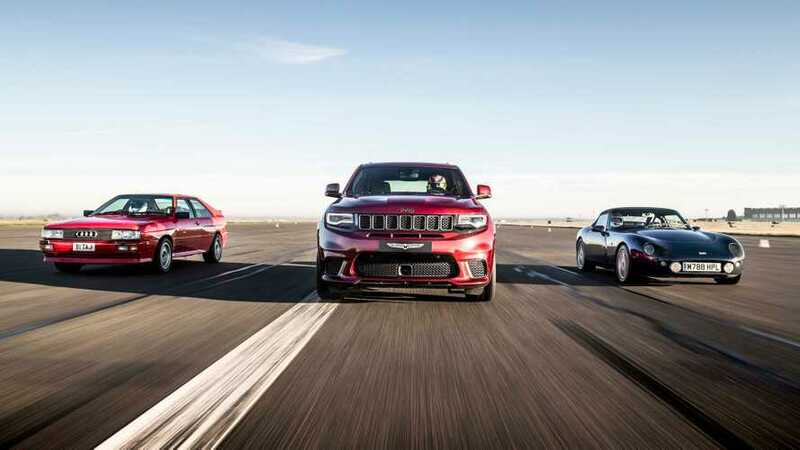 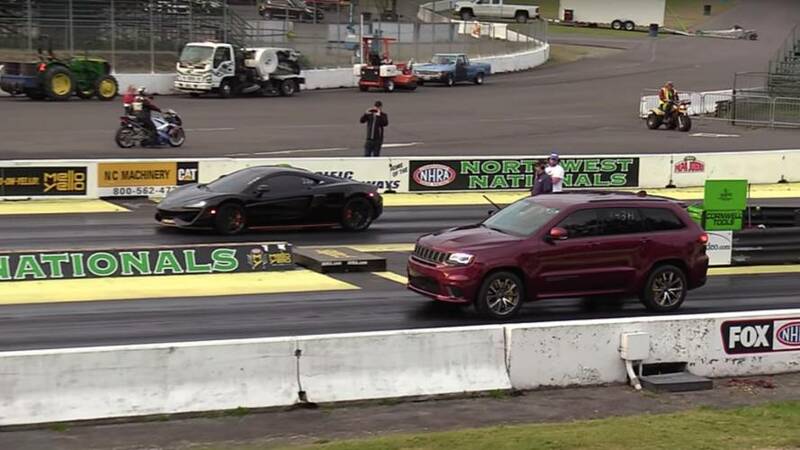 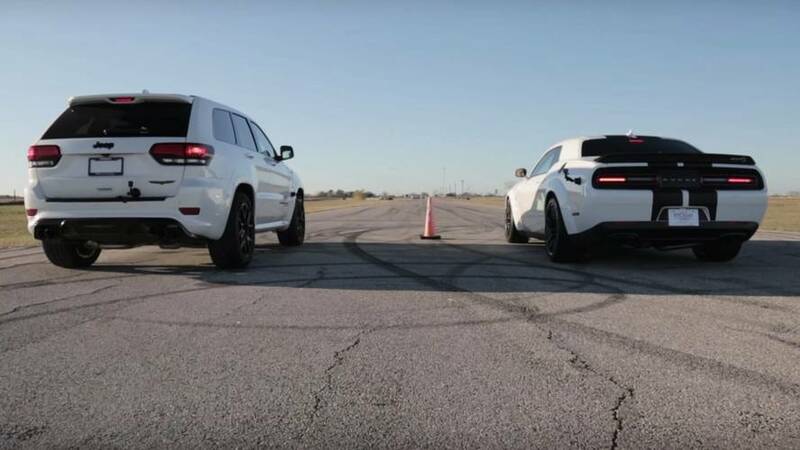 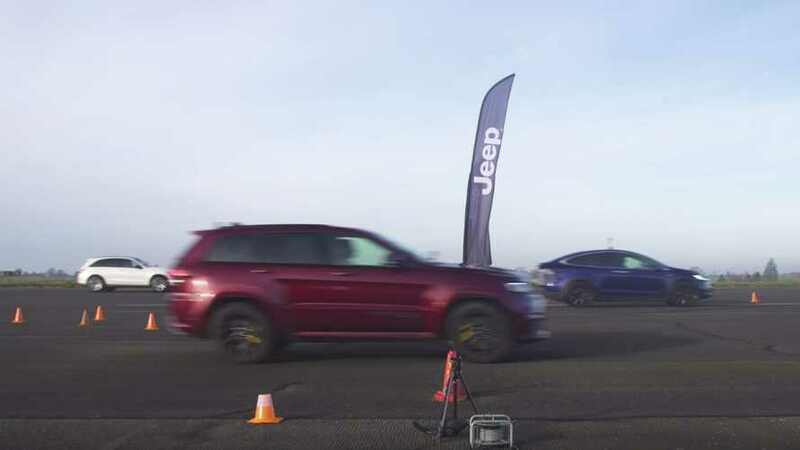 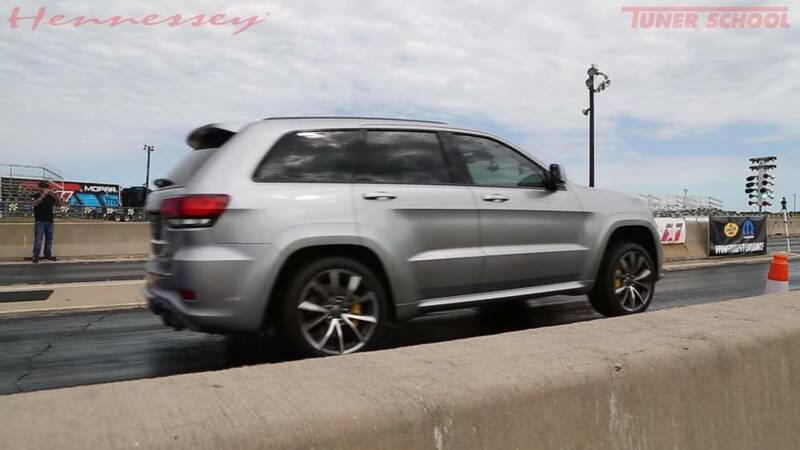 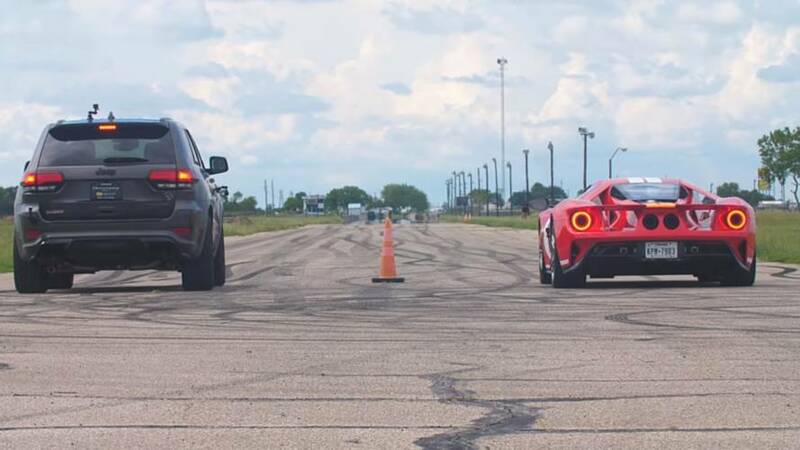 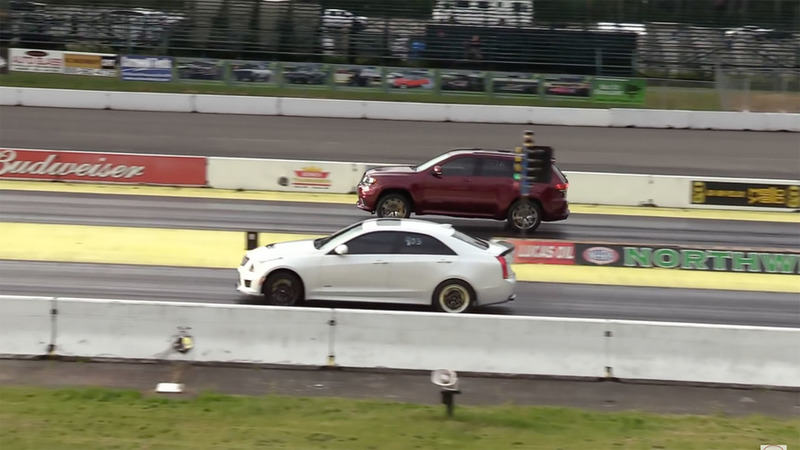 See how much quicker a Grand Cherokee Trackhawk gets when a tuner adds hundreds of horsepower. 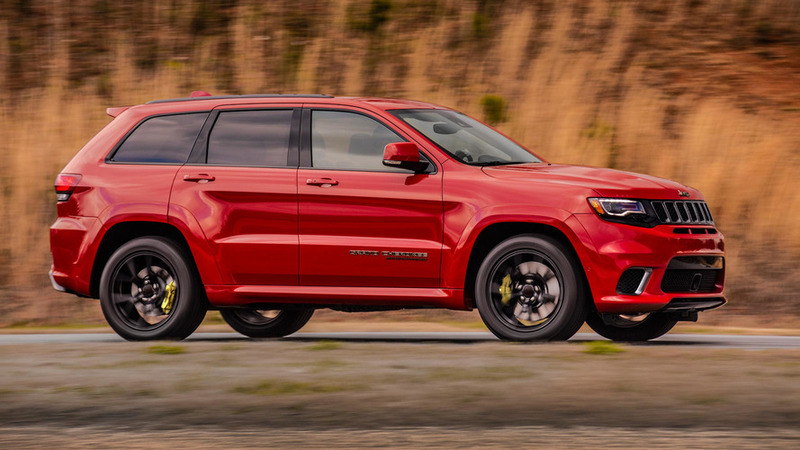 The supercharged Grand Cherokee accelerates like a supercar. 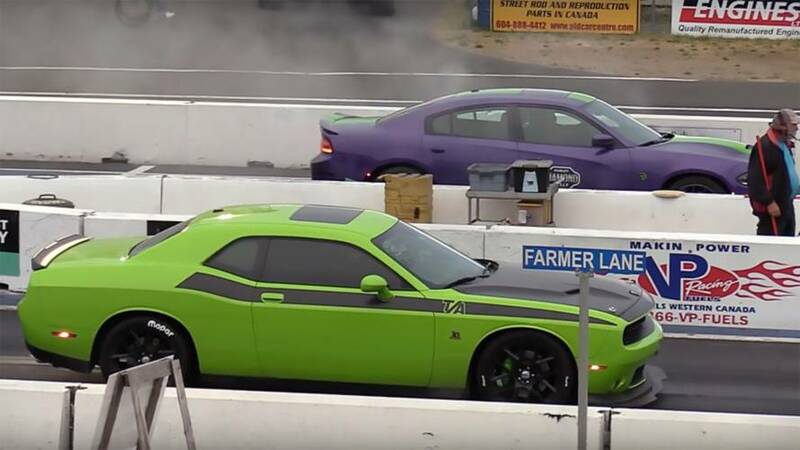 Win or lose, these two FCA products are powerful.